Last night (August 1st), Garth Brooks offered fans another unique look inside his musical life during “Inside Studio G: A Monday Night Conversation,” his weekly Facebook Live series that features personal stories from his time on the road, insight into the creation of his new album, and even some sneak peeks at the new music and lyrics. 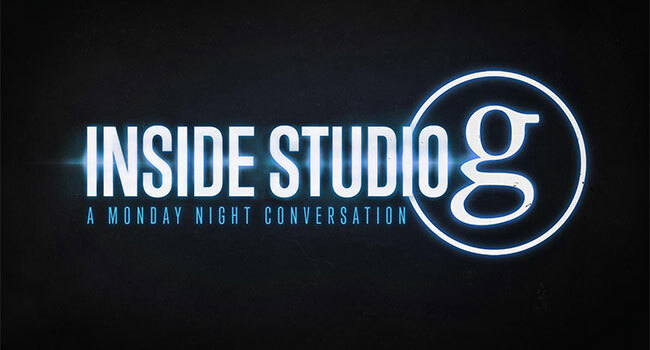 “Inside Studio G” will air on Garth’s Facebook Page every Monday at 7 pm ET/4 pm PT during the making of his new album. Garth is currently on the three-year Garth Brooks World Tour with Trisha Yearwood. The tour began with 11 sold out shows at the Allstate Arena in Chicago. The tour is smashing records previously held by such act as The Beatles, The Rolling Stones, and even Garth Brooks. In just over a year and a half, the tour is approaching five million tickets sold making it the biggest tour in the world.